This entry was posted in Projects, Virtualization and tagged Firefox, Firejail on February 19, 2015 by netblue30. An Arch Linux package is available in AUR. This entry was posted in Projects, Virtualization and tagged Firefox, Firejail on September 19, 2014 by netblue30. 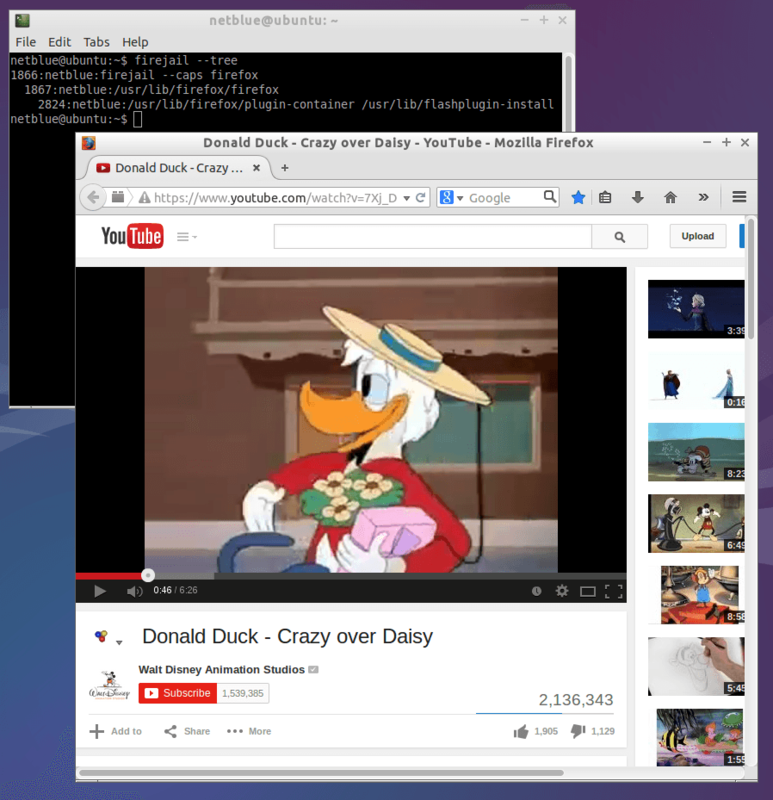 Most of my software development takes place on a Debian 7 “wheezy” running LXDE. It is stable and provides me with everything I need. I also keep a copy of Fedora on a different partition on my hard disk, the attraction being the latest versions of gcc and glibc. In this article I will take a look at the latest Fedora release. Usually when installing Linux, my main concern is the RAM memory. In my work I need as much as I can get. One option would be to start with a regular server install, and add X11, LXDE and everything else on top of it. Building such a system from scratch is not exactly difficult. However, today I’m lazy, and I’ll go for a Fedora LXDE Spin install. I will remove after installation everything I don’t need. The download page is here. The installer still has some problems, for example updating an existing partition tends to get it confused. First boot in the new system I open a terminal and run free command. It uses 220MB of memory, which is not so bad. The procedure is simple, I look at ps aux output and remove or disable everything I don’t really need. This entry was posted in Linux and tagged Fedora, Firefox, LXDE on July 12, 2013 by netblue30. A friend of yours tells you one day he’s heard so much about Linux and he’s decided to install it on his Windows machine. His computer is already a few years old, a Windows 7 or maybe a Windows XP, and he’s come to you for advice. Could you please help him to install it? No problem, happy to oblige! I usually install for them Debian because it is rock solid, and it will more than tamper with some of the bad habits they accumulated as Microsoft users. Once Debian installed, using it is as easy as using Ubuntu. Installation is no different once you go trough it once or twice. 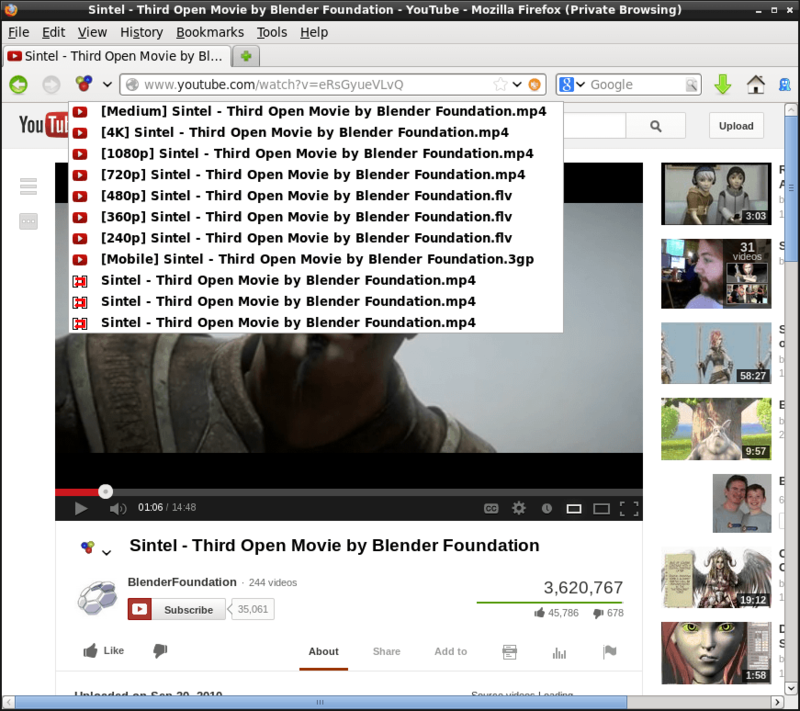 This entry was posted in Linux and tagged Debian, Firefox, LXDE on July 5, 2013 by netblue30.